A few weeks ago my facebook friend Anneliese asked me if I could make a brownie meringue. Well, I have to say I do love a foodie challenge and my brain switched onto it straight away. 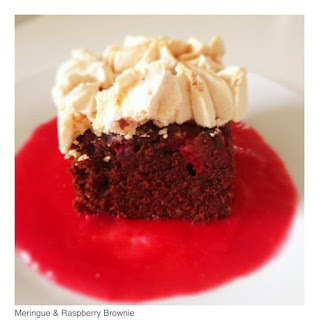 I knew the sweetness would need to be balanced with something (Raspberry) and it would take a little working out to get a moist fudgy brownie as well as a crisp meringue. Well, this is what I came up with. Our other friend Elli popped over and declared these were one of the best brownies she'd eaten. Make these on the day you want to eat them as the meringue loses it's crispness. Combine the dark and 25g of the milk chocolate in a heatproof bowl. Add the butter and melt together carefully in a microwave in 20 second bursts or over a pan of simmering water. Stir until smooth and combined and leave to cool slightly. 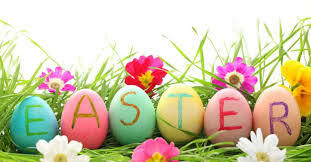 Add the sugar, vanilla and beaten eggs and egg yolks to the melted chocolate and butter and mix to combine. Sift both of the flours and cocoa powder into the bowl and mix until smooth. Fold in the remaining 60g of milk chocolate and spoon into the prepared tin. Spread level with a palette knife and dot with the raspberries, bake on the middle shelf of the preheated oven for 20 minutes. In the meantime whisk up the 2 egg whites until they have reached soft peak stage, slowly add the sugar until firm and glossy, spoon into a piping bag fitted with an open star nozzle. Pipe small dots of meringue all over the top of the brownie. 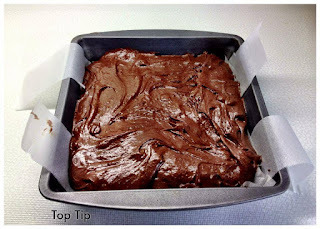 Turn the oven down to 120˚c place the brownie back into the oven and bake for a further 40-45mins, then turn off the oven and leave the brownies in the oven to cool completely before removing and cutting into squares. A good tip to line the tin, with 2 long strips of parchment before lining the base, will make the brownies easy to turnout.